From Large Events to Small Groups we got you covered. 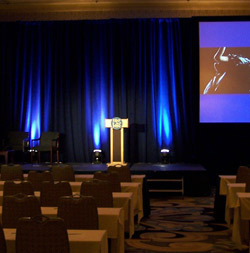 Simplify your next project with AV equipment rental from TAVS. We offer state-of-the-art equipment along with experienced technicians to operate it. 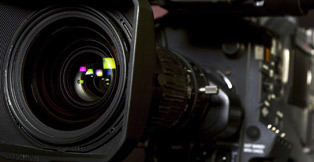 The team at TAVS has more than 20 years of AV experience and offers 24-hour support. 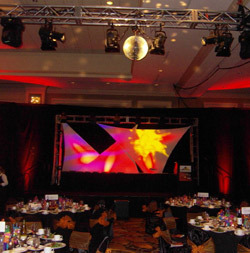 We're staffed by professionally trained technicians who provide fast, dependable services, working with you from start to finish to ensure that your event is a complete success. 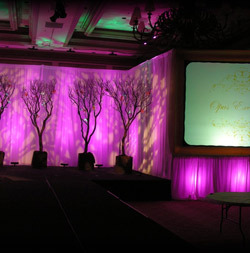 "TAVS did an amazing job at the Miraval Resort. The staff was very professional and hard working"
At TAVS, we provide the latest technology and expertise in operating technology so that the client's message is heard loud and clear. 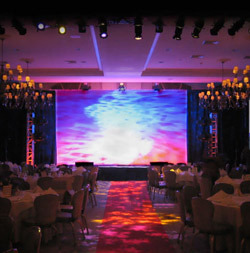 We believe it is the details the client will not see that separate us from the rest, providing solutions to any corporate theater need you can imagine. We have proven solutions to any production need that may arise. We are committed to supplying our clients with the finest service in the industry. 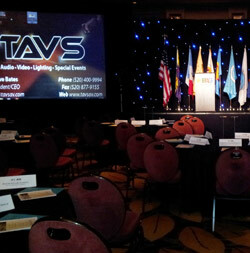 Here at TAVS we strive to fulfill your company's audio visual needs. 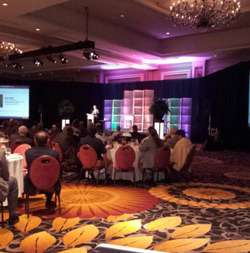 Whether it’s setting up a projector for a small meeting, or executing you large general session at your next conference or event. We make sure all of your needs are achieved. 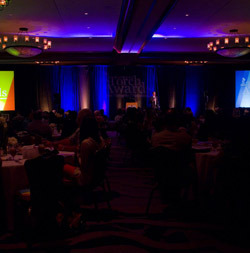 Businesses want to work with professionals who understand that meetings and events are crucial opportunities to connect with audiences. 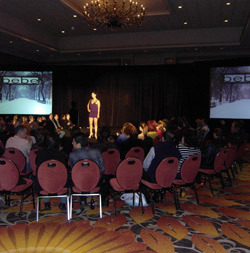 Whether your company is producing, planning, or presenting to the audience, we are here to help. We can provide our services to your city of choice. 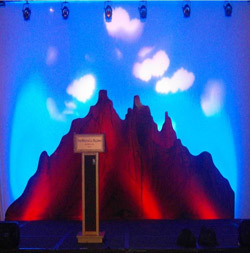 TAVS gives you access to all the latest technology, which makes it possible to create unparalleled presentations for events of all kinds. Whether your requirements are large or small, we have the right equipment. 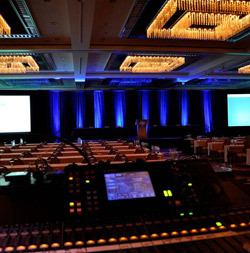 Our exceptional audio and video systems ensure that your message is distinctly seen and heard, making a real impact on your audience.